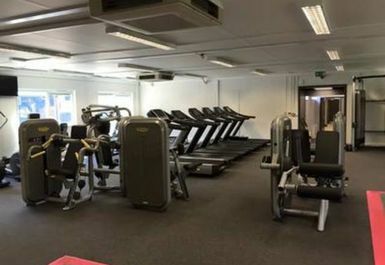 Brent Valley Golf Course & Fitness Centre is situated in the friendly village of Hanwell in West London. 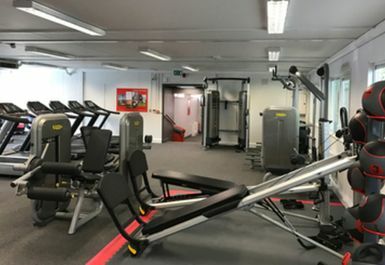 Alongside the golf course, the club boasts a fantastic 40 station gym, brand new in 2016 and offers a full range of equipment to suit people of all levels of fitness. 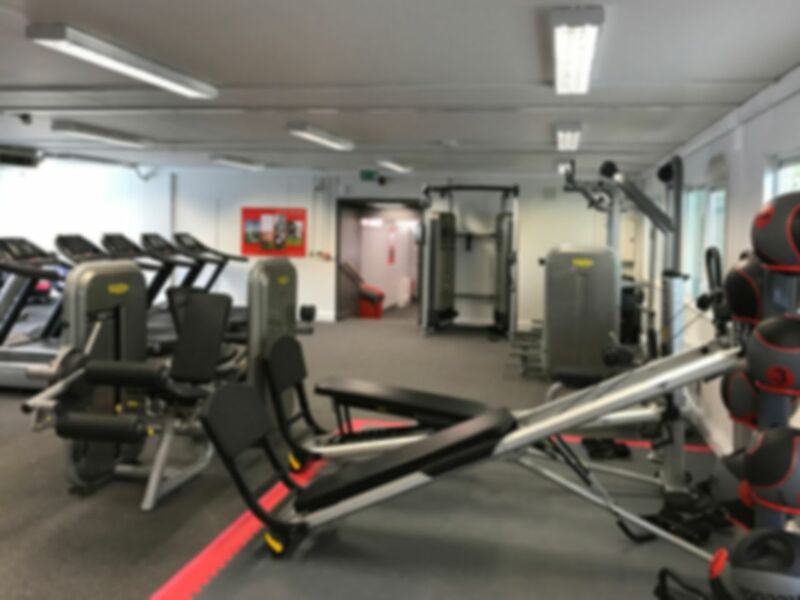 The gym equipment is new, top of the range and plenty of it so be sure to visit Brent Valley Fitness Centre for a great workout! 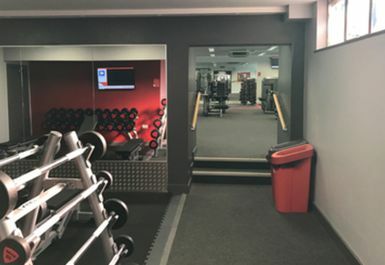 Ideally located, the gym is a short walk away from Hanwell and Drayton Green Train Stations. Has all the essential equipment (save pec deck). Good range of free weights. Very conveniently located. Good. 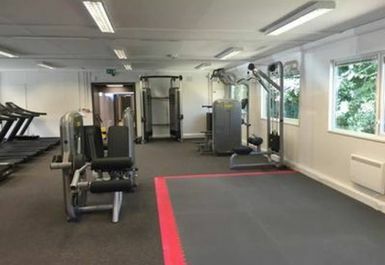 Has a limited amount of equipment but covers the main areas. Could be more user friendly for payg users as a member of staff has to let you in each time - including when popping out to use the loo!